Compare home and contents insurance in New Zealand at Canstar Blue. 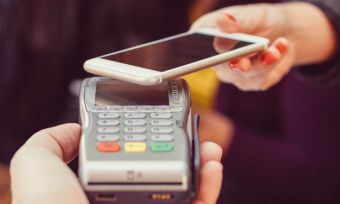 AA Insurance, AMI, ANZ, State, Westpac, Tower and Vero where compared on value for money, ease of claim, process, speed of response, quality of service, communication and overall satisfaction. For the sixth year in a row, AA Insurance tops our customer rating review of home and contents insurance in NZ, achieving maximum scores in six out of seven categories. 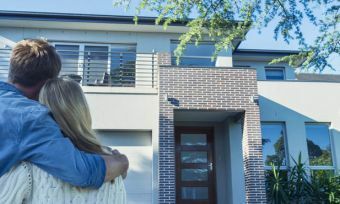 For most of us, our home and what we have in it are the most valuable (and most valued) possessions we have, so we don’t really like to think about anything going wrong with it. Unfortunately though, sometimes things don’t go as planned and through accidental damage, theft, or natural disaster, we find ourselves left with a hefty bill to replace or fix things. That’s where home and contents insurance comes in. Every year Canstar Blue surveys policy-holders across New Zealand to find out how they rate their insurers. As well as price, we look at the claims process, speed of response, quality of service and communications. It’s important to remember that you will only be contacting your insurer if things have gone wrong, so you want to have the confidence that making a claim will not add to the inconvenience and possible stress you’re already enduring. 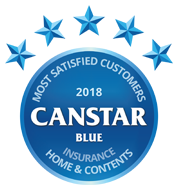 Making it their sixth title in a row, and scoring a maximum five stars for ease of claim, process, speed of response, quality of service and communications, AA insurance have once again emerged as the clear winner of this year’s Canstar Blue Overall Customer Satisfaction Award. Runner-up ANZ was the only provider to receive five stars in the value for money category. What does home and contents insurance cover in NZ? Although home and contents insurance are two separate types of cover, most of us tend to buy the two together. Broadly speaking, home insurance covers the structure of your house and any permanent fittings such as kitchen or bathroom as well as driveways, paths etc, within the boundary of your property. Contents Insurance covers non-permanent fixtures and possessions such as (but not limited to) electrical goods, clothes, jewellery and sporting items. In New Zealand, there are some elements of home and contents insurance that are general across all providers. Sum Insured – With most, if not all, New Zealand home insurance policies cover is now capped. This means there is a maximum pay out your insurers will award in the event of a claim. 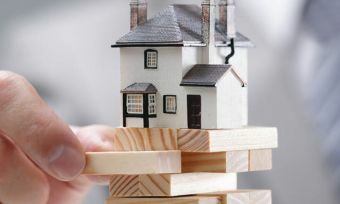 When taking out your policy you are required to calculate the rebuild or reinstatement cost (don’t get this confused with the market value) of your home and insure to that level. This is commonly referred to as the sum insured. Most insurers now provide online calculators for you to estimate your sum insured and it’s important you spend a bit of time getting this right as you don’t want to over or under insure your property. Worryingly, our recent survey revealed that only 39% of people review their insurance every year, which means over 60% of New Zealanders may not know if they have the correct level of insurance. EQC levy – The second commonality is the EQC levy. Paid through your insurer to the government, it is applicable to all insurance policies that include fire insurance. The levy covers the first $100,000 of home damage and the first $20,000 of contents damage in cases of natural disasters such as floods or earthquakes. Currently the cost for consumers is 20 cents per $100 of insurance, up to a maximum of $276. With the basics covered, how do you find out which insurance company is right for you? Shop around – Not all insurance policies are equal. Obtain quotes from a number of different providers and compare the cover they offer as well as the cost of the premium. Take out multiple insurance policies with the same provider – A lot of providers offer a number of different types of insurance and sometimes you can take advantage of incentive discounts by having more than one insurance with them such as home, contents and car insurance. 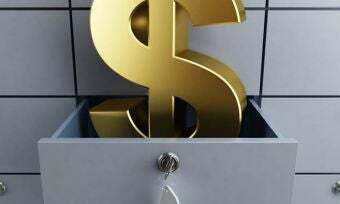 Increase your excess – By increasing your excess, you are reducing the amount your insurer might have to pay in the event of a claim and the flip side is that this will reduce your premium. 14% of the people we recently surveyed had done this. Pay a lump sum premium – Most providers give you the chance to pay your premium in instalments but the overall cost could rise as a result. If you can, pay your premium in one go when you take out the policy and you don’t pay any extra interest or charges. If you find a policy that is better on price or cover, you can switch insurers at any time. However, our research revealed that we are creatures of habit with a huge 79% of the people we asked renewing their policy with the same insurer. Maybe it’s the multi-policy discounts on offer or good levels of service provided, both of which are very good reasons to stick to what you know. But remember, even if you are comfortable with your insurer, review and reassess annually to make sure you continue to get the right cover, at the right price. 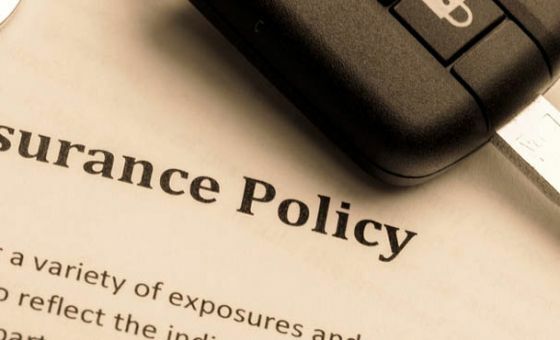 Insurance policies can be a difficult read. Full of definitions, inclusions, exclusions and conditions, it can be hard to motivate yourself to read through them, but you do need to do it. Reviewing your policy and knowing what it covers means that in the event of a claim, you know where you stand. It’s no surprise that quality of service and communication were the most important characteristics. As a customer, you want to feel valued and kept in the loop of what is going on. After all, if you’re making an insurance claim, chances are you’ve already gone through a fair amount of hassle already.